S.T.O starts the year on a high note with the release of this awesome tune. 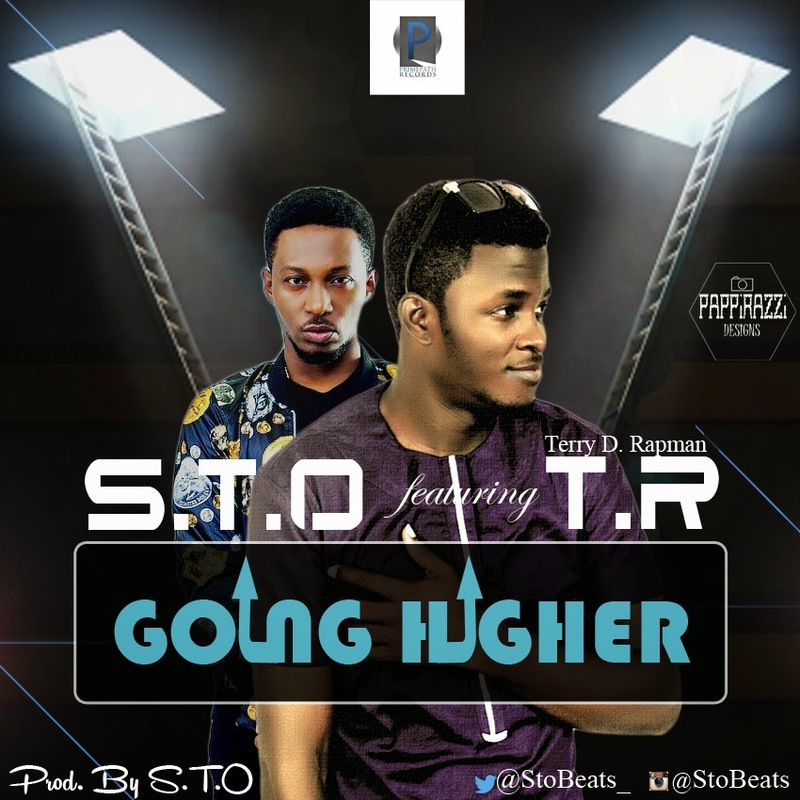 "Going Higher" featuring T.R aka (Terry tha Rapman). From its catchy hook to its groovy beat, melodic rhythm and prophetic based message; this is a one stop get all type of music. Making confessions as children of God. Putting things in perspective and practising kingdom lifestyle. This is definitely a must have on your playlist.